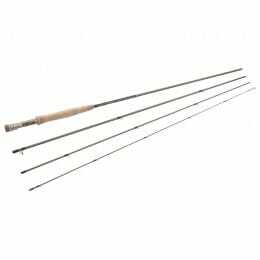 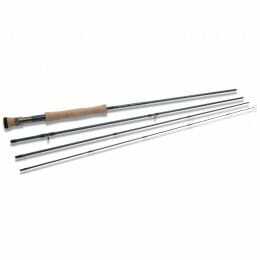 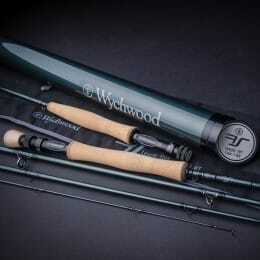 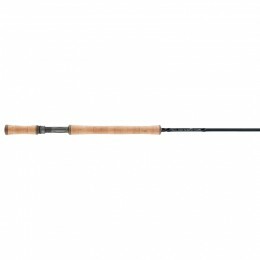 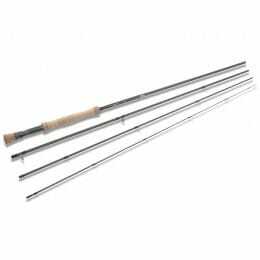 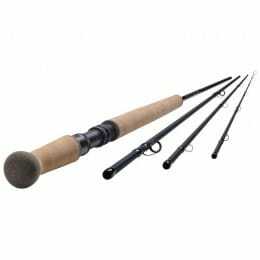 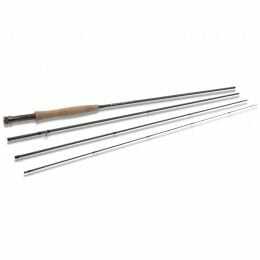 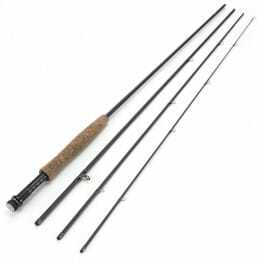 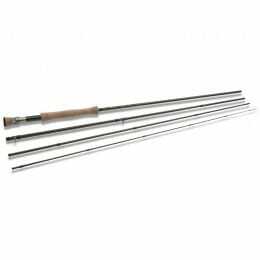 We have selected the very best fly fishing rods from the very best brands. 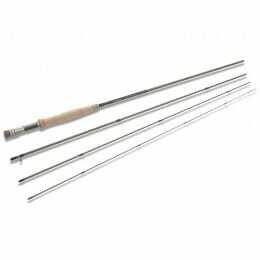 A good fly rod is lightweight, like an extension of your arm. Every rod in this selection will make casting smooth and easy, from those under £100, to the world class models.